Beautifully crafted by our teams of dedicated employees and shipped out to you as quickly as we can, this Nelson Deco Return Address Stamp will add a lovely flourish to all of your outbound mail. Supplied in a great selection of styles, this is the perfect traditional address stamp for your home office. Standard size is 1" X 2.5" but many we have many size options! Order your own today! Nelson Deco Return Address Stamp Details Come check out our brand-new Nelson Deco Return Address Stamp! Crafted just for our exceptional customers, we have more than enough stamp creations to assist you pick your ideal match! All of our custom address stamps has been exquisitely designed by our experienced production employees and designers. Available to you in a variety of sizes and colorings and terrific to give as a house warming gift! 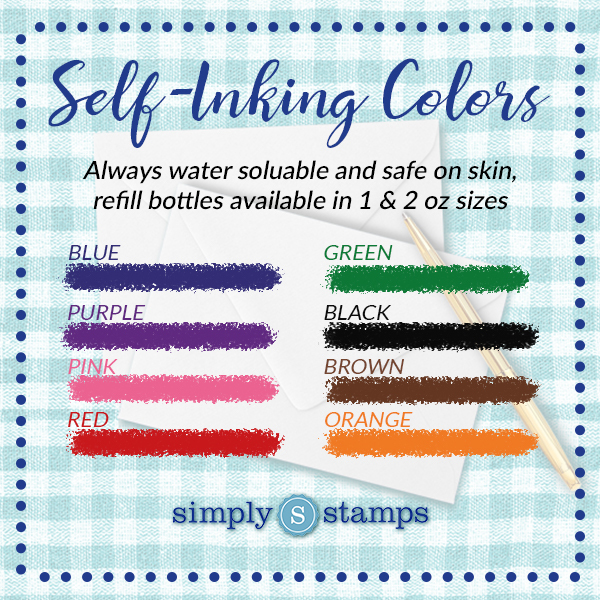 Each and every of our custom self inking rubber stamps are composed of top notch components assured to leave you with the best impression over and over! Buy your new custom stamp here!